Due to public demand we have put this website together to give you, the public, the opportunity to listen to the lectures that have been rendered at Westville Soofie mosque. We also wanted to give you the opportunity to have a central portal for upcoming events that will be held at the musjid. Thank you for your support. 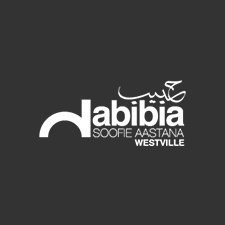 Here is a compilation of the recent lectures from Westville Soofie Mosque. The majority of the lectures available are the lectures given on Friday before Jummah Salaah. Read the description and title to get an overview of the lecture content.